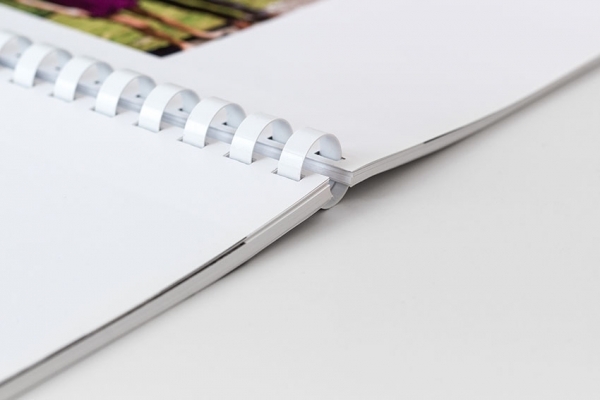 Ensure your printed plans are first-rate with superior quality paper. Don’t get let down by your choice of paper — avoid quality issues by starting with a great product. Our commitment to producing the best possible white bond paper, trace paper, and double matte film has caused them to become highly sought-after products. Useful for a range of applications, these products are made using the finest materials to ensure quality. Often used in electronic printers, bond paper is also a great option for graphic artists seeking durable paper. We also offer tracing paper for architects and design engineers. Want to know the details? Click here to view the specs for our White Bond Paper, Trace and Film for Plan Copiers available at Creffield’s Geelong, West Melbourne and South Melbourne locations.